Conjunctivitis, more commonly known as pink eye, has various types. Your eye doctor sheds light on one of the most common types of conjunctivitis, and what you can do to manage it. Pink eye affects the conjunctiva, which is the clear, mucous membrane that acts as a protective layer for the sclera and the inside of your eyelids. Staphylococcus aureus, Haemophilus influenzae, Streptococcus pneumoniae and Pseudomonas aeruginosa are the most common types of pathogens that cause bacterial conjunctivitis. The infection is primarily spread through hand-to-eye contact and can affect both eyes. The eye disease affects 30% of patients and is characterized by an excessive production of thick eye discharge and pus. Medical eye care is usually administered in the form of topical antibiotics such as eye drops or eye ointments. If you have bacterial conjunctivitis, you may experience any or all of these symptoms, including but not limited to abnormal tearing, thick eye discharge, eye discomforts such as burning and irritation, light sensitivity, impaired vision and pink or red eye coloration. Since bacterial conjunctivitis spreads from hand-to-eye contact, the best way to prevent it is through good hygiene. Washing your hands frequently and thoroughly inhibits bacterial infection and other health problems in general. Antibiotics are the leading mode of treatment for bacterial conjunctivitis. 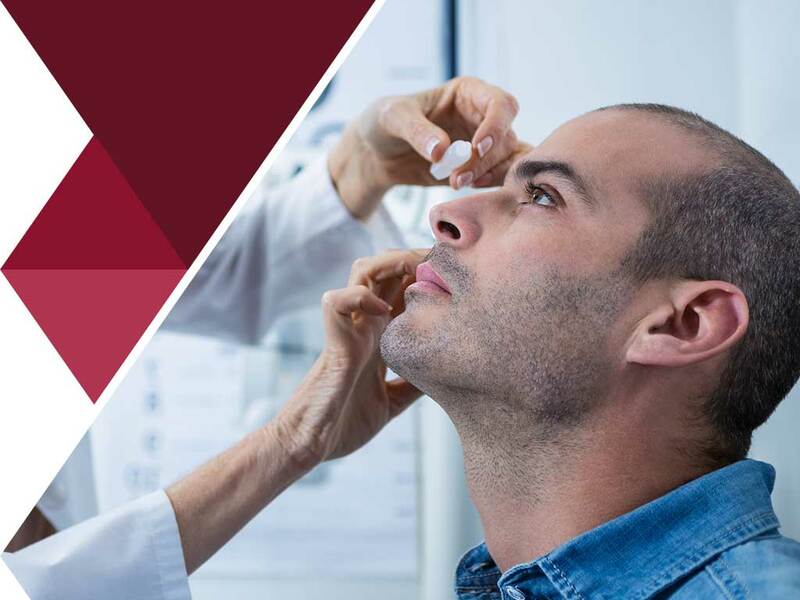 The average quarantine period ranges anywhere from one to three days, but the treatment typically lasts for two weeks, followed by a comprehensive eye exam. Most cases of untreated bacterial conjunctivitis infection can clear up within 10 days. However, keep in mind that pink eye is a contagious disease that can disrupt the eye health of the people around you. Vision Care Associates believes that eye health is everybody’s concern. We are committed to providing excellent eye care services using state-of-the-art facilities. Fill out our form today to schedule an appointment. We serve Marietta, OH.